Offered with Standard and 'Lake' rig. 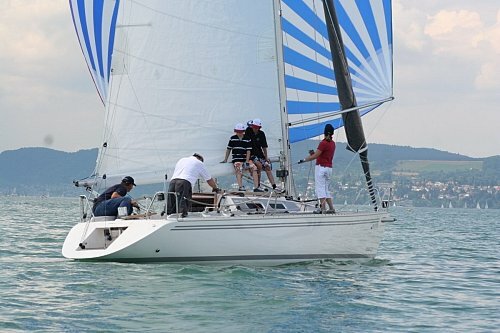 Jib (self tacking) 16.29m2/175.3 sq.ft. In 2000? 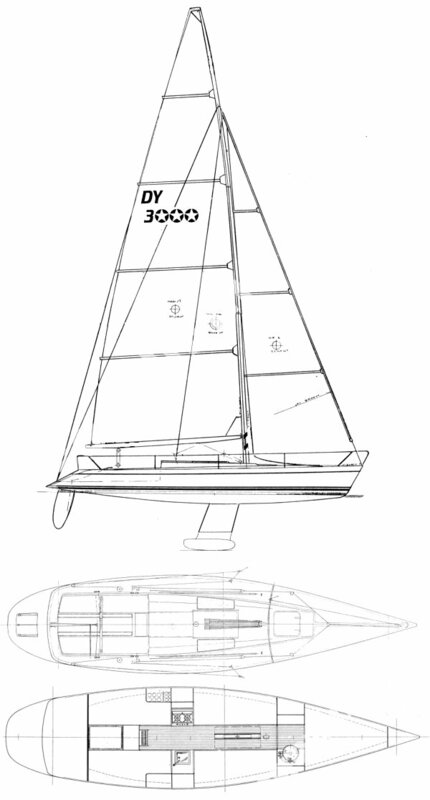 a new version was offered called simply DIAMANT, with modernized keel, rudder and rig.